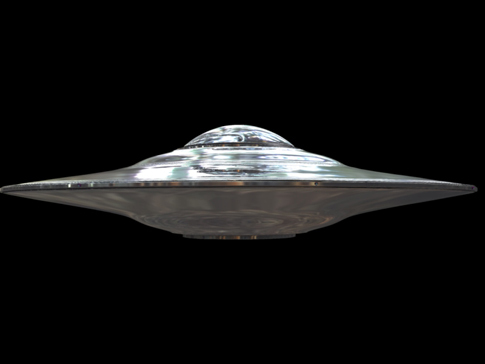 Arcturians | Reptilians | Ancient Aliens | Grey Aliens | Extra Terrestrials: Ancient Aliens Built the Pryamids? 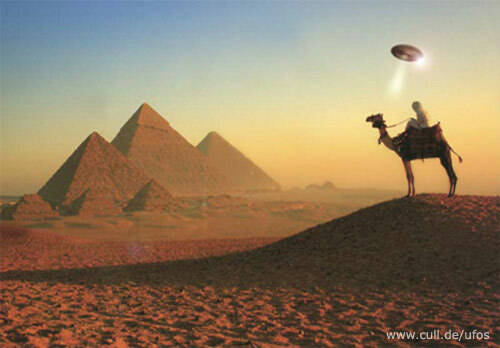 Ancient Aliens Built the Pryamids? The Dr. and Archeologist did not provide any further information. Ancient Alien theory suggests that extra terrestrials were involved in either construction of oversight of the construction of these massive structure in antiquity. 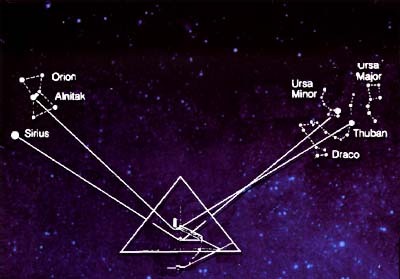 Further evidence claims the configuration of the structures directly aligns with the star configuration of the Orion constellation and Nebula. Another interesting connection could be the the Dogon people of Northern Africa. This indigenousness tribe claims they were visited by extra terrestrials from the Sirius Star System. 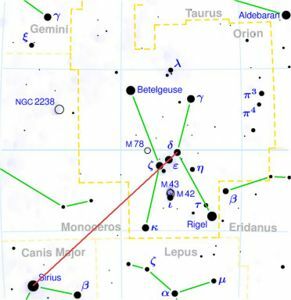 Anyone proficient in basic astronomy will know that Sirius is the large hunting dog of Orion the hunter and stands very close to his side. I heard from a friend that their are arcturians teaching humans things about how to develop themselves and ascend the planet. They use a front called the global information network. If you use the invitation code arcturians it gets you in to look at some of their talks. It got me into the system and heard a talk about very interesting things about the pyramids I never thought of. you have to go to their original site www.globalinformationnetwork.com and type in arcturians on the invitation code. See if it works for you to. Body of a Grey Alien Found in Russia!